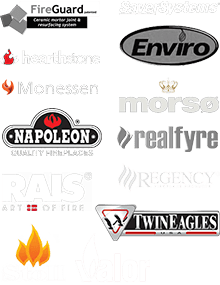 If you have questions or would like to schedule an appointment with one of our hearth and chimney experts, please fill out the following form as best you can. One of our knowledgeable service team members will contact you shortly!  When you contact the pros at Olde Towne Chimney & Fireplace Sales, you can count on reliable, professional service every time!